Got blonde hair? Highlights? Ombre? Find it gets pretty dull and yellow-y? Me too! Yes, I am constantly battling to keep my hair from resembling that horrible brassy yellow and I have found that toner is the only way to win the battle. Now I used to think that toner was something that only hairdressers could apply and that it was something very professional and complicated. Turns out I was wrong and toner is basically a colour shampoo that you keep on your hair for a longer than you would normal shampoo (around 5-10 mins). The blue/purple tones neutralise the yellow tones to give a lovely bright, cool and creamy blonde. This is the cheapest toner (blue shampoo) I have seen and I bought it in Boots for £3.09 - a bargain compared to the £10+ ones I was looking at. It is AMAZING, my hair is noticeably brighter and cooler. It makes me hair look as if it has just been dyed. I use it once and week and would really recommend it. The conditioner was a surprise hit for me. The colour is a light blue/purple so realistically it won't make that much difference to the colour of your hair when used alone but it makes my hair so so soft! I was so impressed, and because it is only lightly pigmented you can technically use this as your regular conditioner if you fancy. So to conclude, massively impressed with both of these products. Such a good price and really great results. They sound like great products that are worth trying for. I am interested in trying them out upon reading your review on them. 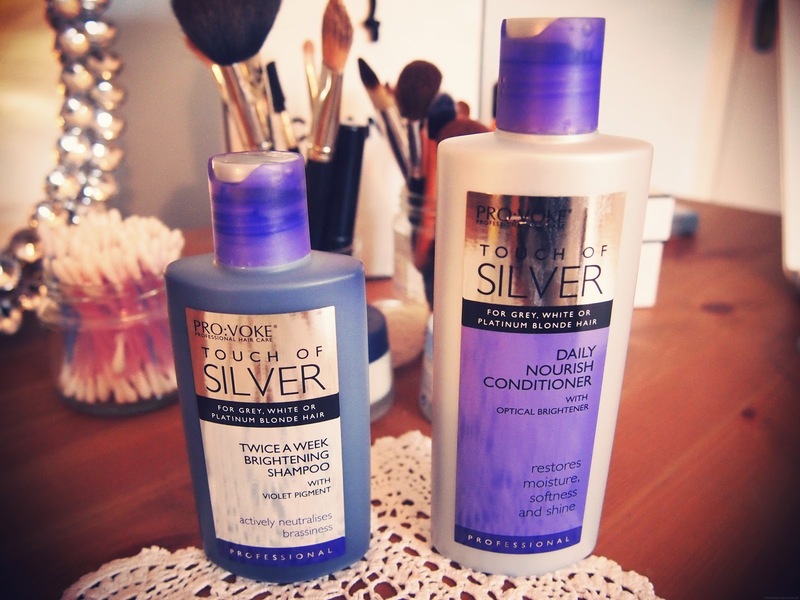 I have hair problems and I think they will be the best products for it. Can't wait to try them.